A Godly Marriage | What was and is God's intention with marriage? Welcome to the website of A Godly Marriage. The author of A Godly Marriage, Remsly Luciano Riley, is a Faithful Servant of God. A Prayer Warrior for Yeshua HaMashiach. 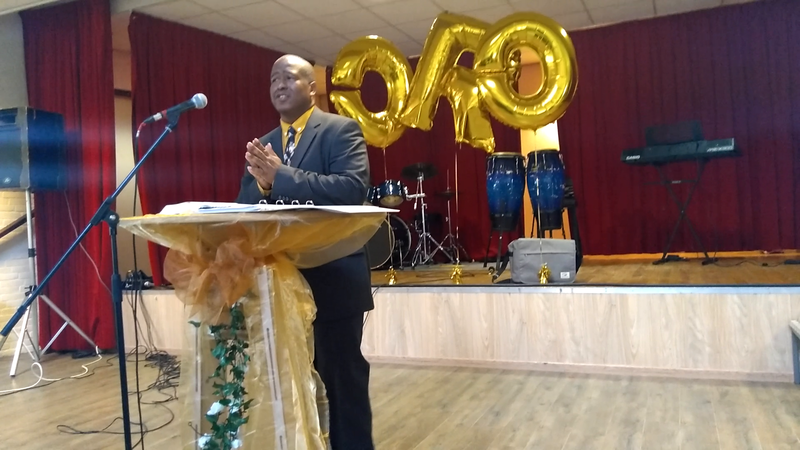 Fully Anointed from his birth to Teach and Preach the Undiluted Word of Yehovah, God. An Ambassador of the Kingdom of God with Integrity and an Attitude of Love, Mercy and Goodness. Bold, full of Power, Knowledge, Tenacity and Wisdom to proclaim The Truth of Our Lord, The Anointed One. Who is Remsly L Riley? Remsly L Riley is a chemical and safety engineer living in Breda, Netherlands. He was born on the beautiful island of Curaçao, in the Caribbean Sea. He speaks and understands four languages; Papiamentu, English, Spanish and Dutch. He likes to learn and educate himself and he likes reading books, even from a young age. When he was eighteen he moved to the Netherlands to further his studies. Remsly L Riley has extensive experience in training, coaching and teaching in process analyses, process safety, health and welfare and in developing training tools. He has the ability to analyze old information and combine it with new information or insights to create new improved solutions. He is a creative-thinking person, with a heart for improvements. His motto is: let’s find out why it’s working well and how it should be working, so we can improve it. His passion for learning in combination with his eagerness to find out precisely how things are working is the reason that he began to research and analyze the original languages of the Bible after trying to find out why there was a different explanation for the same verse in the four different languages he understood. The Lord told him:” If you want to understand the real and truthful meaning, you will have to learn from the original languages”. So he has searched it out, and bought the Hebrew and Greek Bible when he knew nothing about Hebrew or Greek. He began to learn the original Bible languages as the Lord showed him. In addition to reading, Remsly began writing and this writing resulted in September of 2013 in the publishing of his first book: A Godly Marriage, a book about communication, choices and commitment. 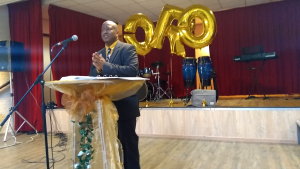 The beginning of A Godly Marriage was in 2008 when Remsly asked God:”Is this everything marriage is?” He had been married for 17 years then to his beautiful wife Shahidra and nothing seemed to be moving in the right direction. Was this all marriage was supposed to be? Husband and wife living beside each other? Fighting and not loving? Raising children up without time for each other? Want to know how it went from “nothing right” to everything perfect? Read our story.